Medium & Author, David M. Baker, rides the Yin of spirituality as he manages the yang position of deputy sheriff. 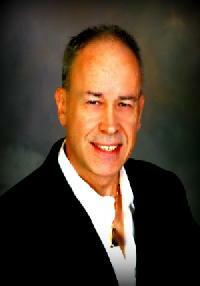 Author of “The Spirit Garden” David discusses: PSYCHIC CHILDREN: Have they always been on earth unrecognized until now? WHAT IS SPIRIT ENERGY? And how do we go about tuning into a higher frequency? HEALERS: What is the most valuable dynamic besides spirit itself for serving? THE VEIL: What is it anyway? PAST LIFE CONNECTIONS: Do they have both good and bad lessons to teach us? Readings followed interview.